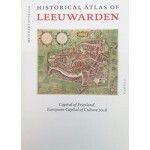 Leeuwarden is known as the town of the Oldehove, the 16th-century leaning church tower. 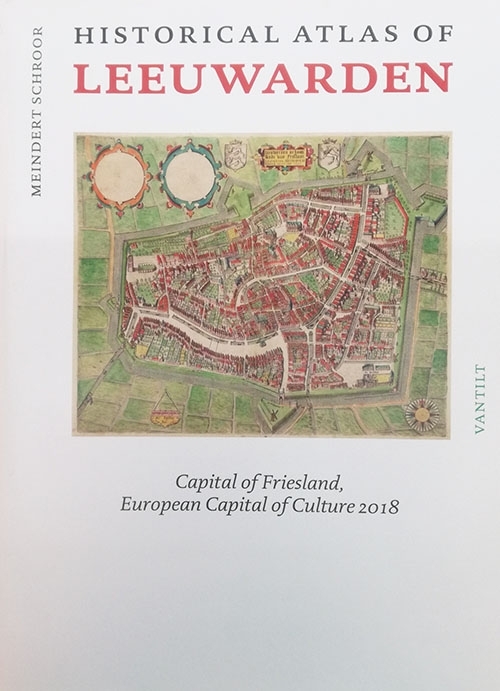 It is also the town of the Princessehof and Prinsentuin gardesn, which recall the time when Friesland's rulers had their seat of government there (1587-1747). 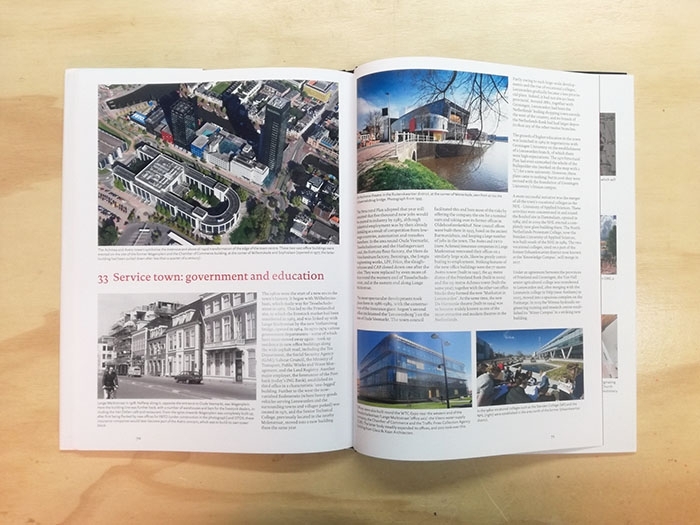 Another imposing feature is the 2002 Achmea tower, a 115-metre landmark and a symbol of urban ambition. 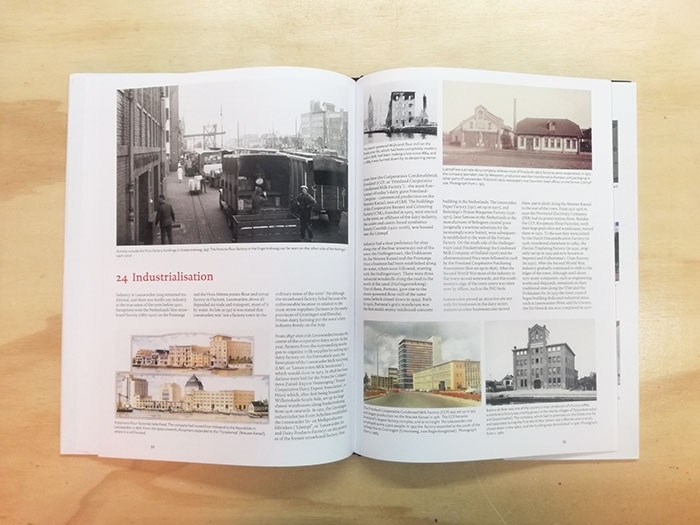 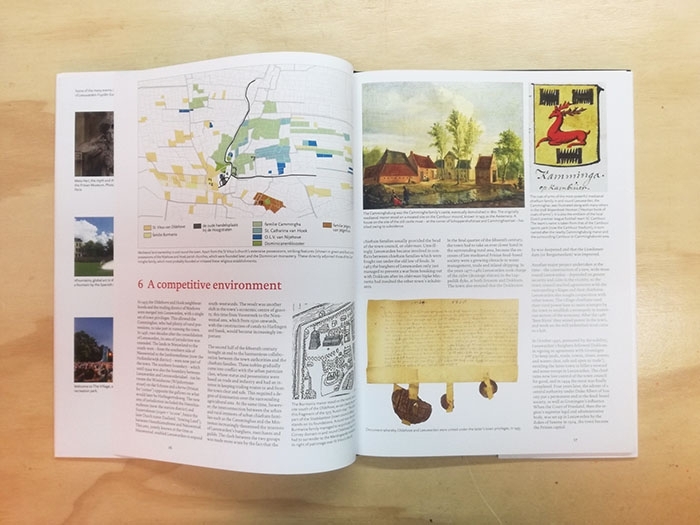 The historical atlas of Leeuwarden uses maps, cartographic reconstructions, paintings and photographs to illustrate the city's history, which stretches back more than a thousand years.